The Department of Infectious Disease and Global Health at the Cummings School of Veterinary Medicine at Tufts University offers a summer undergraduate opportunity in Wildlife Medicine at Tufts Wildlife Clinic, housed in the Bernice Barbour Wildlife Medicine Building on Cummings School’s North Grafton campus. The position is a full-time commitment suited for undergraduates hoping to pursue some sort of wildlife conservation, wildlife biology, or veterinary medicine career. 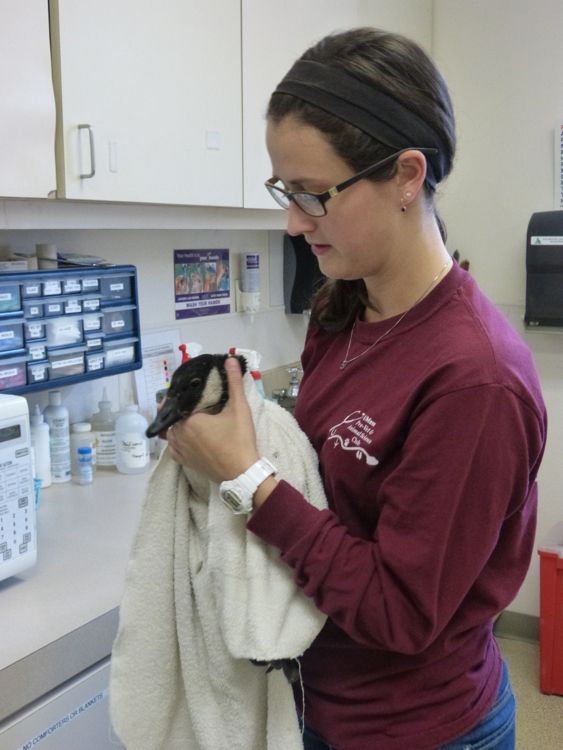 The Clinic provides medical care for orphaned, sick and injured New England wildlife. 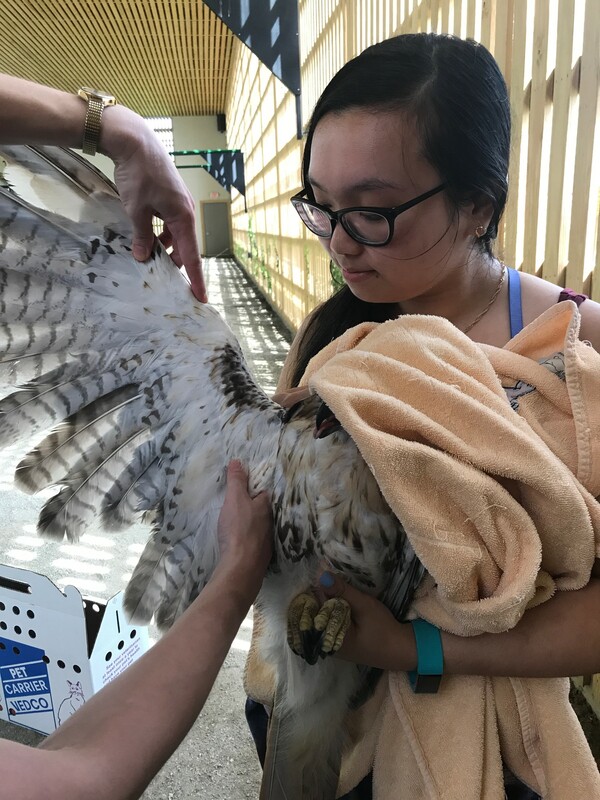 Individual animals are brought to the Clinic by concerned citizens, local wildlife rehabilitators, and regional, state and federal fish and wildlife agencies. The undergraduate position requires a commitment of at least 40 volunteer hours per week for at least 10 weeks during the summer. The primary responsibility of this role is the care and feeding of the animals. This includes cage cleaning, food preparation and assisting with medical treatments as needed. Other priorities include maintenance of the nursery, as well as the Clinic as a whole, laundry, sweeping, mopping and other general tasks. Volunteers may also be asked to keep track of animal room inventory, stock items throughout the Clinic, clean and sterilize surgical equipment and perform a variety of Clinic-related errands for the staff. Light phone coverage and reception area duties will also be required. Qualified candidates will then be asked to attend an interview and tour of the facility. We are no longer accepting applications for the Summer 2019 program. Please check back in November 2019 to apply for the summer 2020 program. 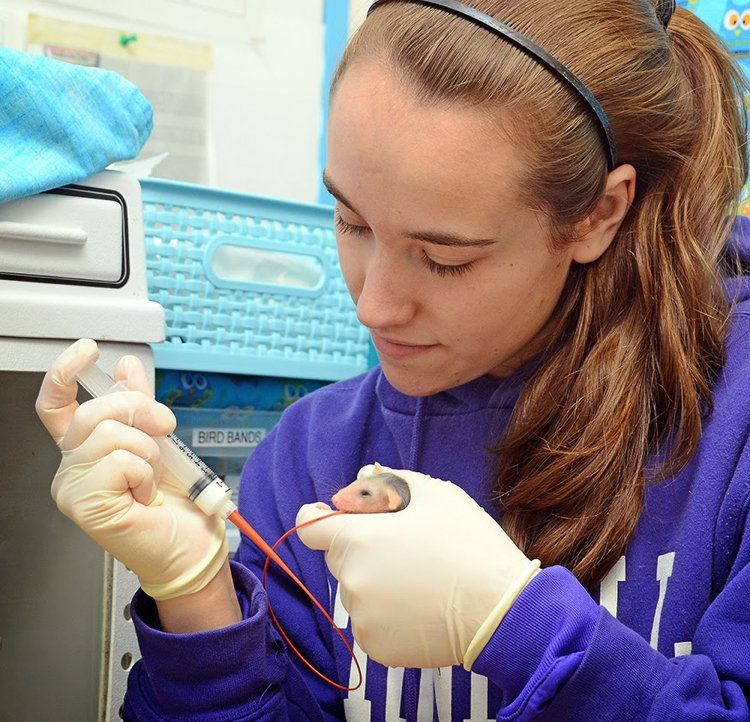 Thank you for your interest in the undergrad program at Tufts Wildlife Clinic.